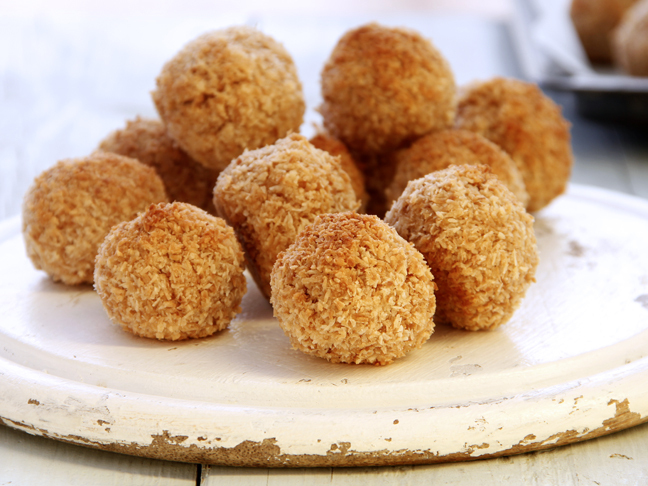 In our house, we like to spoil our loved ones with edible treats on holidays, and Father’s Day is no different! 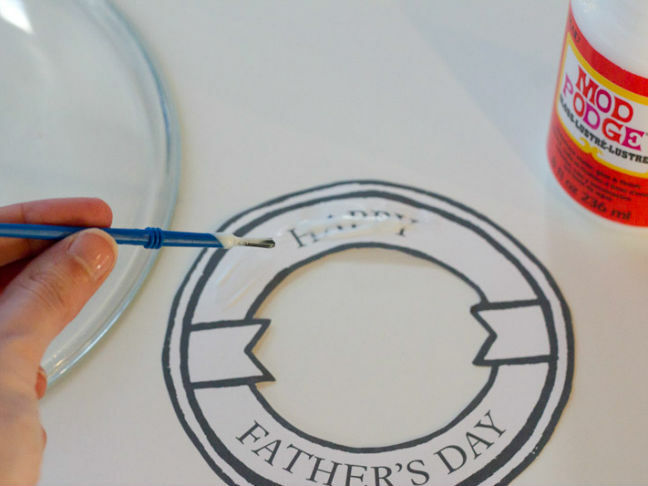 But this year I thought about how we could work to highlight those treats and came up with a super easy DIY that served as both a card to the dad of the house and a special day plate for the goodies. 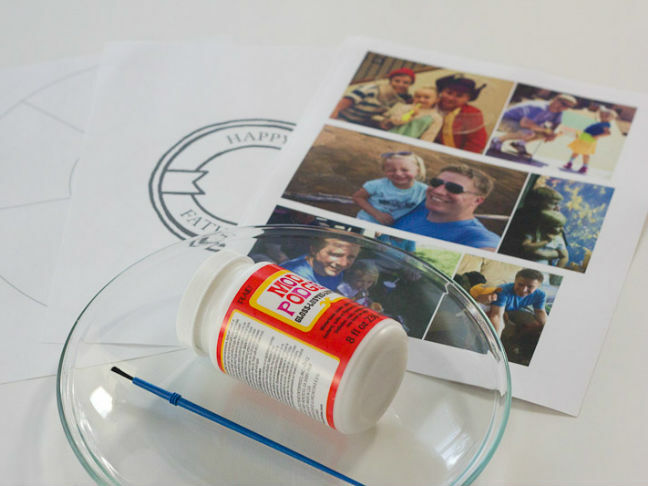 It’s easy to get the kids involved by going through the photos from the year and selecting ones to print out, and they can also help with the ooey gooey gluing tasks! 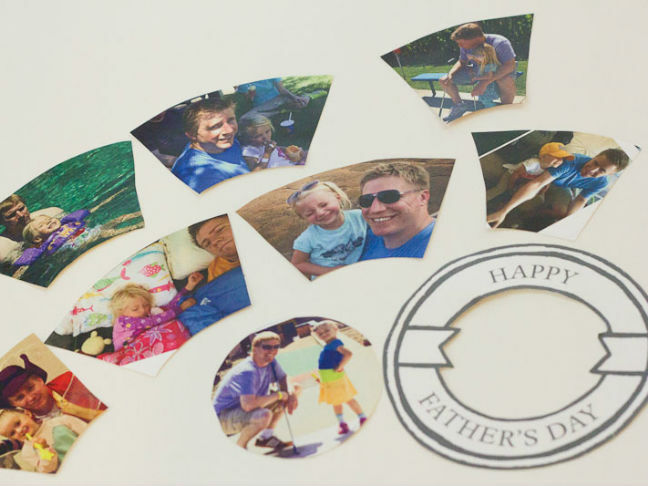 Step 1: Go through your digital photos and select nine that you’d like to print out. Place them in a word processing document, making sure that each image is at least three inches tall and wide. 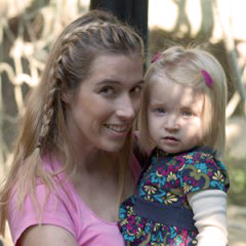 Print them on a color laser printer at home, or send them to your favorite local copy shop for printing. 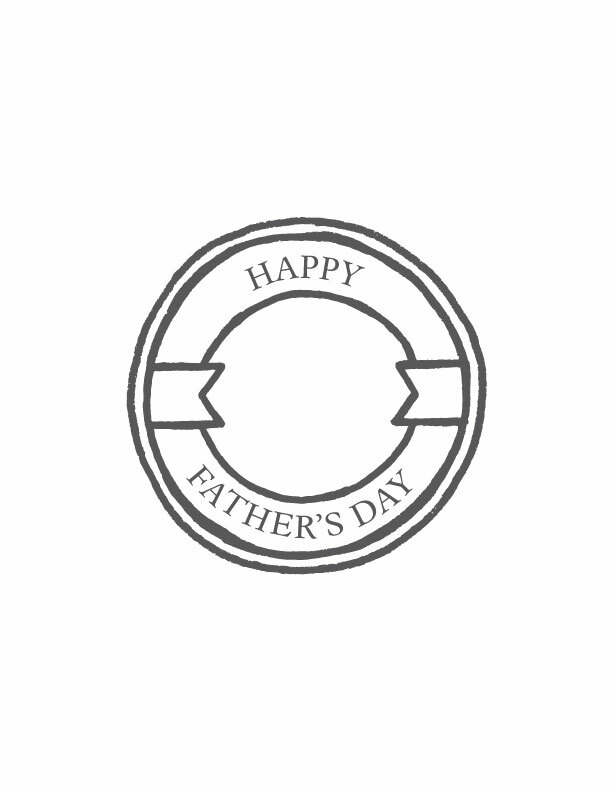 Also send the following two files: cutting template and Happy Father’s Day middle. 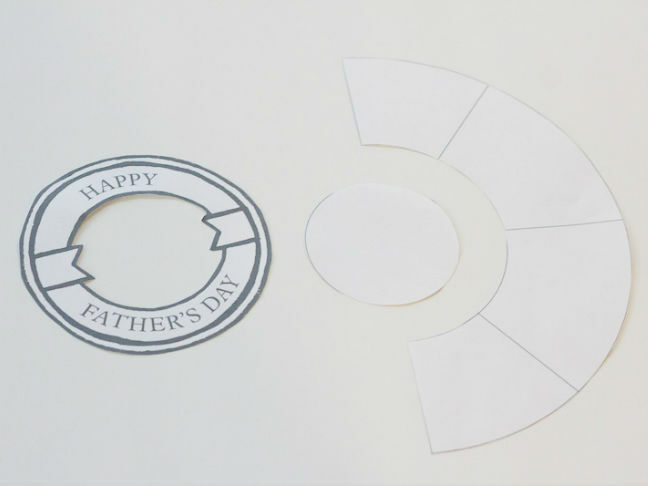 Step 2: Cut out your circular templates and the “Happy Father’s Day” centerpiece. 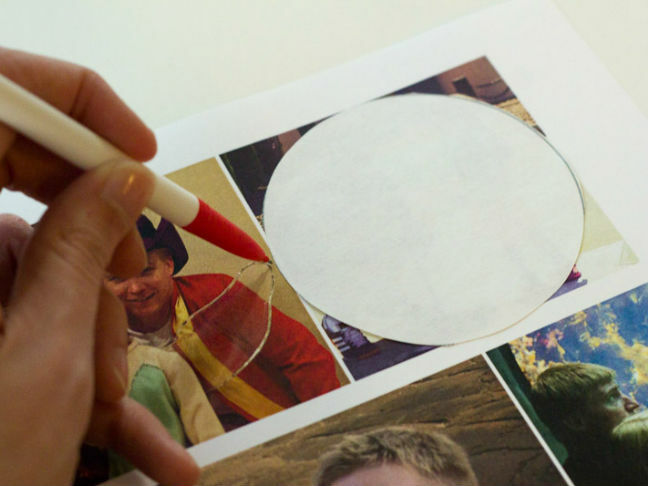 Step 3: Use the template to trade an outline of the shapes directly on top of the photos. 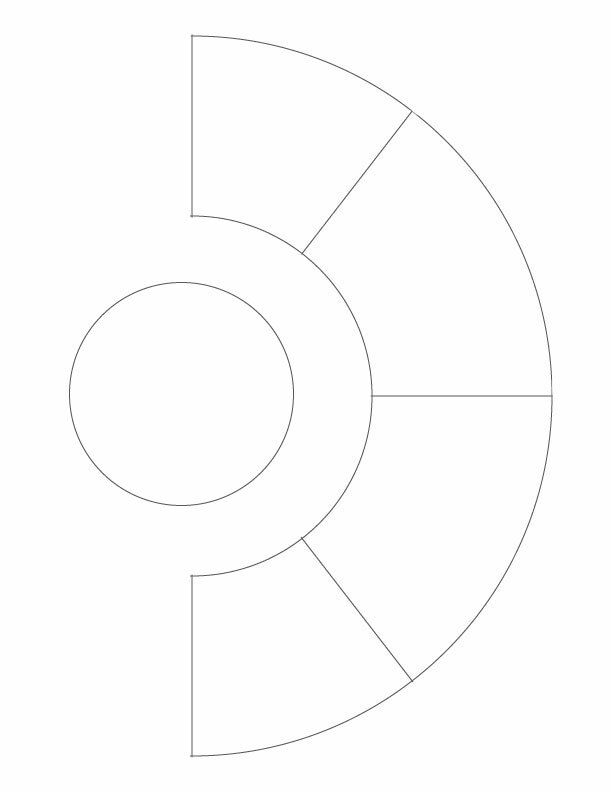 You’ll want two of each of the exterior pieces and just one circular center image. Step 4: Cut out all of the shapes that you’ve just traced! 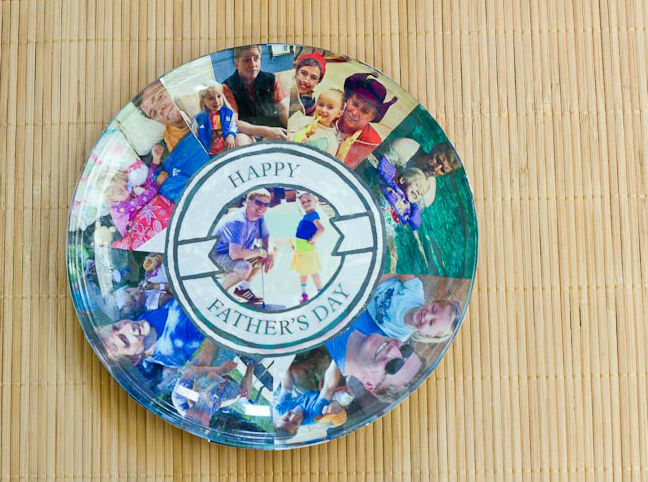 Step 5: Apply a coat of Mod Podge directly on top of the “Happy Father’s Day” center image. 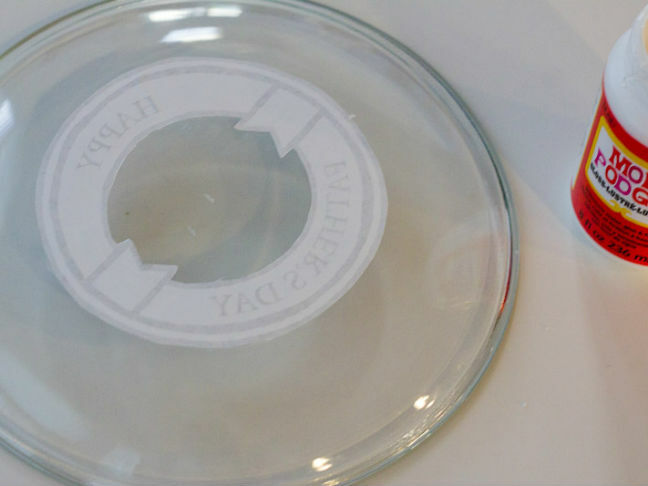 Step 6: Turning the glass plate upside down, center the Mod Podge covered paper on the plate and press down. 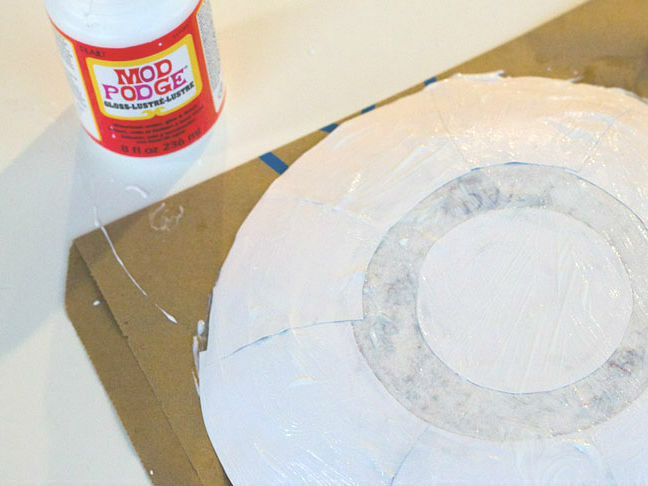 Step 7: Continue by applying Mod Podge to the center circular image and securing it. 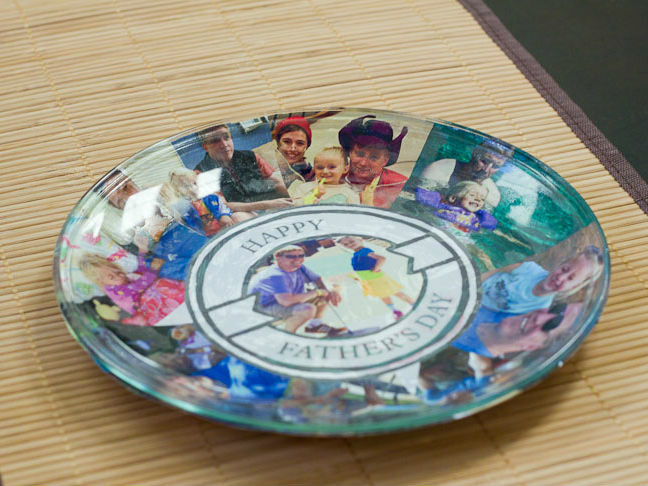 Then coat all of the remaining images and attach them around the plate! Step 8: When all of the images have been secured, coat the entire plate in Mod Podge and wait for it to dry. 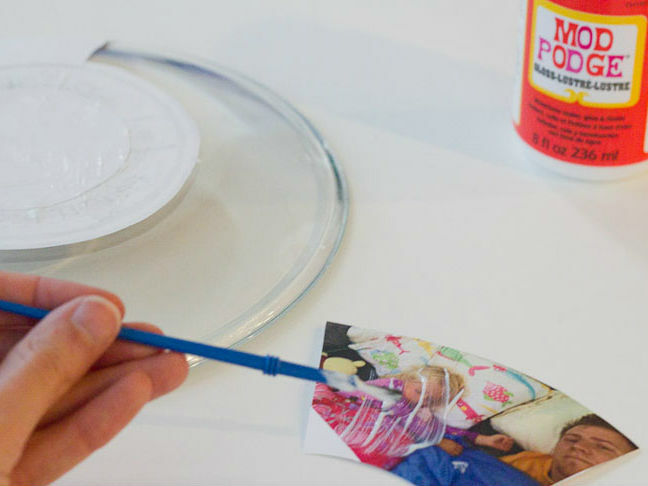 You’ll want to add two or three more coats, waiting for each to dry. Step 9: Flip your plate over and cut any of the paper that might be hanging off the edges. 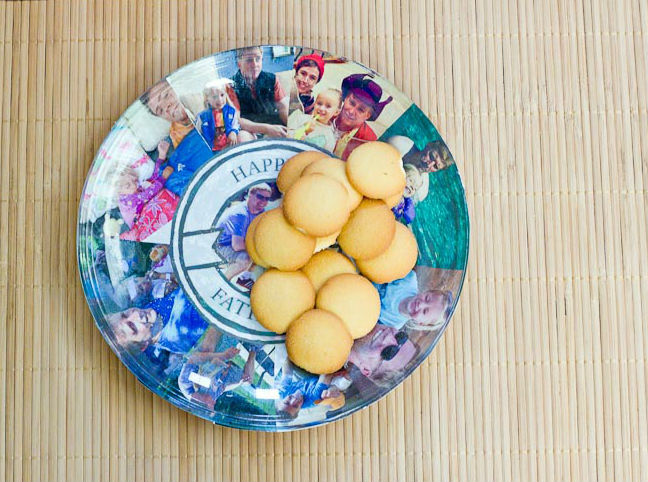 Step 10: Plan out what goodies you’re going to cover up the plate with and hide it away for Father’s Day! Here are the templates, if you missed them! And be sure to check out the rest of our Modge Podge ideas and DIYs here.